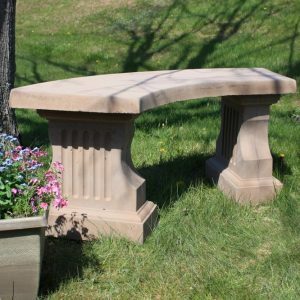 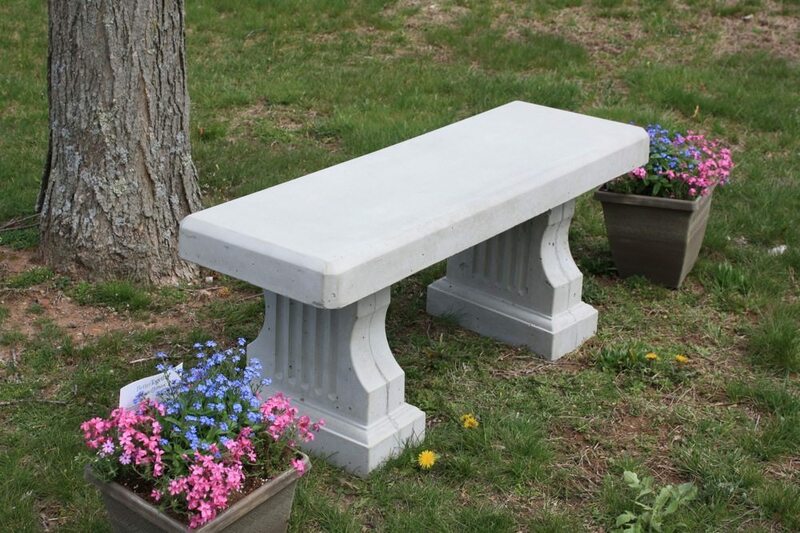 Our attractive Concrete Coliseum Bench with a Straight Seat has a bold design that will grab attention as well as provide a fully functional bench in both commercial and residential applications. 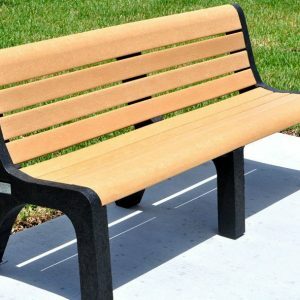 Constructed from industrial strength concrete this bench is both sturdy and designed for years of use, even in high traffic locations. 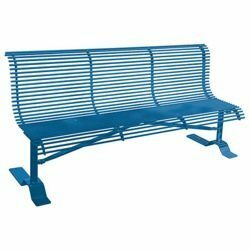 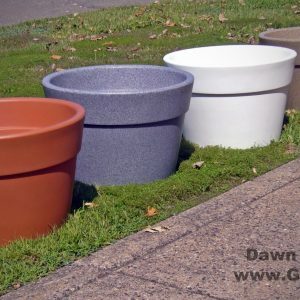 This bench makes an aesthetically pleasing addition to building entrances, gardens, parks, and schools and is perfect both indoors and outdoors.